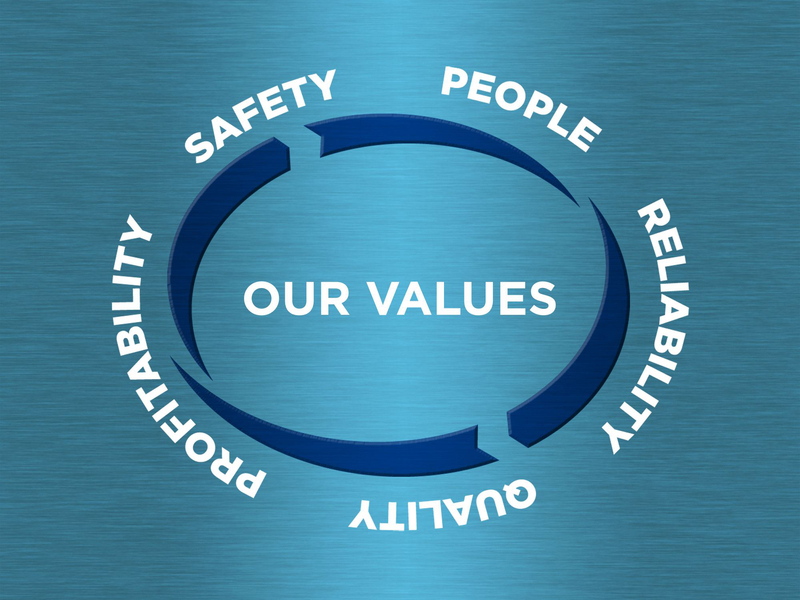 The ASL Aviation group is fully committed to maintaining and exceeding safety standards. Group companies hold a number of accreditations over and above the regulatory requirements including ISO 9000 and IOSA accreditations. Our group member airlines are dedicated to uphold and improve safety standards and ensure compliance with the requirements of the relevant aviation authorities. ASL recognises that as a participant in the aviation industry it has a responsibility to minimise it’s environmental impact and footprint. 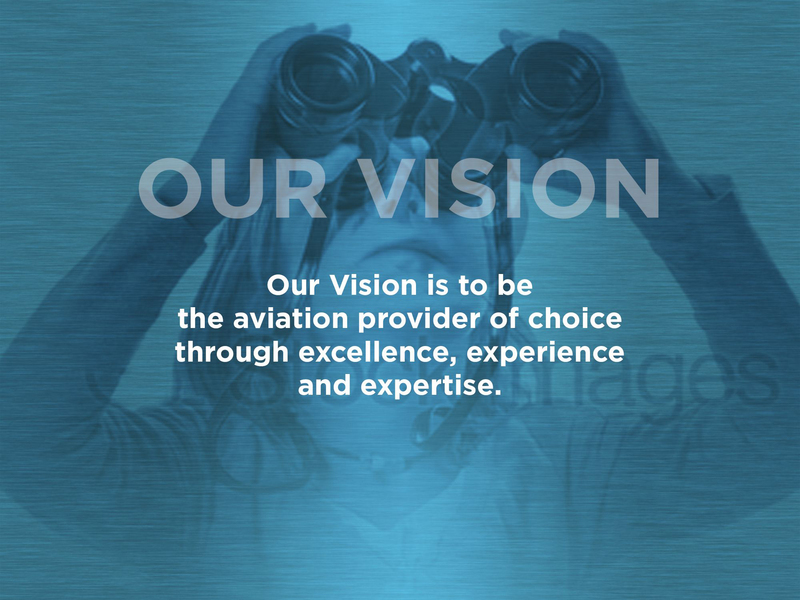 The Group is committed to operating aircraft in the most efficient manner possible and actively engages at all levels to minimise aircraft fuel burn through flight planning and minimising weight. 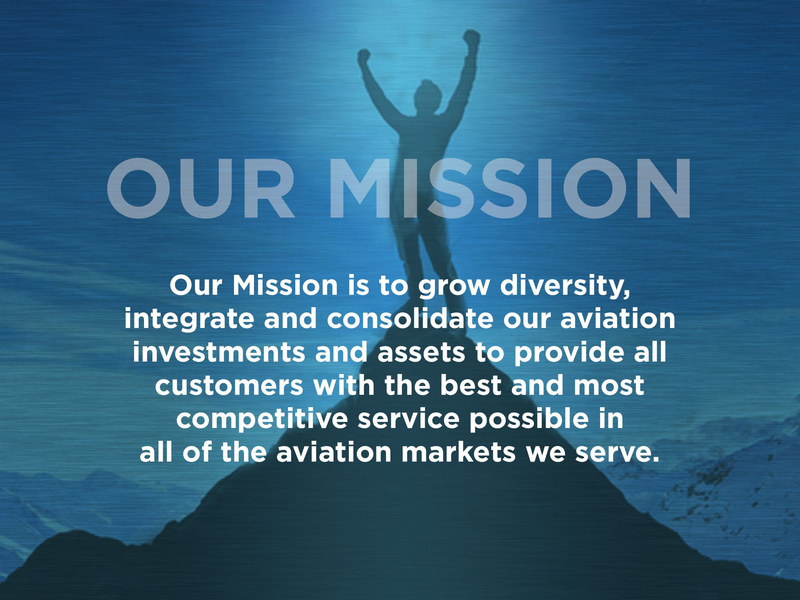 Where possible the Group is modernizing its fleet and replacing older types of aircraft with new quieter and more fuel efficient aircraft. The Group’s commitment to using more efficient turboprop aircraft through its ATR fleet is further evidence of this strategy. The Group also recognises that in operating into several commercial centres, particularly in Europe, it contributes to noise levels. Pilot training and reduced take off weights contribute towards reducing the amount of noise generated by our aircraft. ASL Aviation invests significant amounts in the training of its personnel, for both front-line aircraft operations and also for office-based and support staff. The group has further committed to sponsor appropriate external training that contributes towards the development of its people. The group has a mixture of both unionised and non-unionised staff across its respective workforces. Common to both arrangements is a highly effective and complimentary relationship between management and staff that acts to produce a coherent, aligned and motivated labour force.